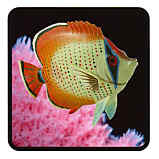 This Nautical Gift shop deals in Tropical Fish Drink and Beverage Coasters. 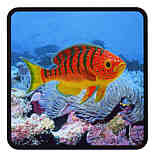 Tropical Fish Drink and Beverage Coasters. 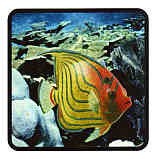 there are 2 ea of this design per Package. 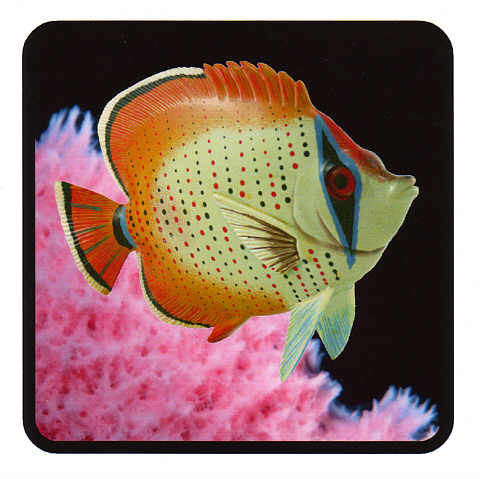 These Drink Coasters will be Shipped via USPS, First Class Mail. 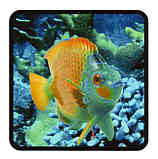 Use "Back Button" on Cart to get back to this page. Purchased Items will show as being purchased from "wv-prints.com"
FREE Shipping within the contiguous 50 States. 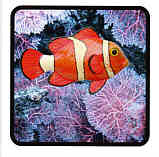 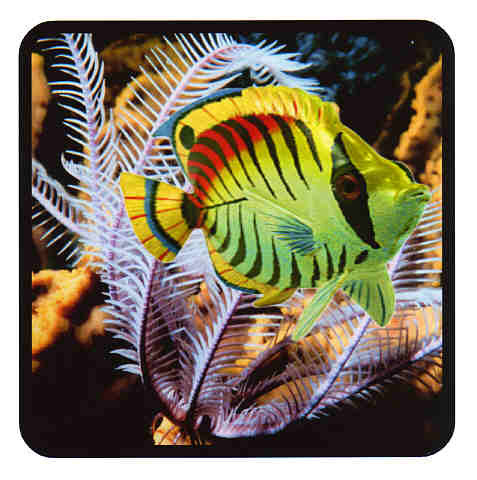 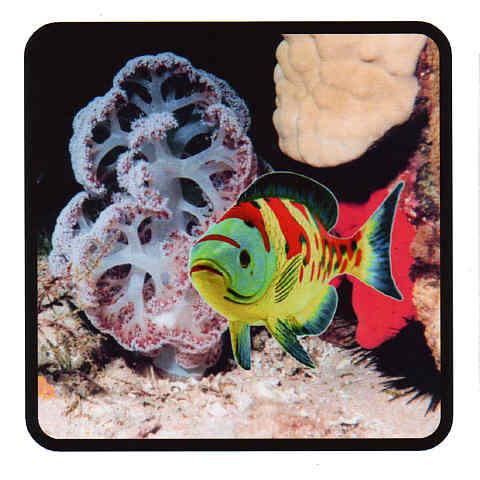 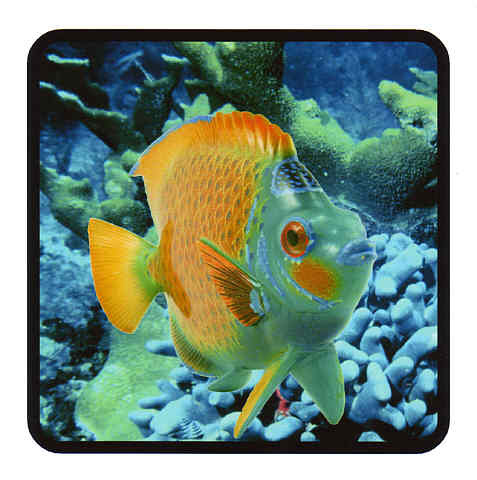 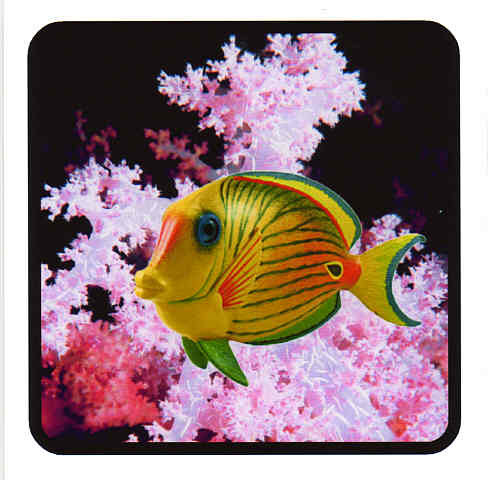 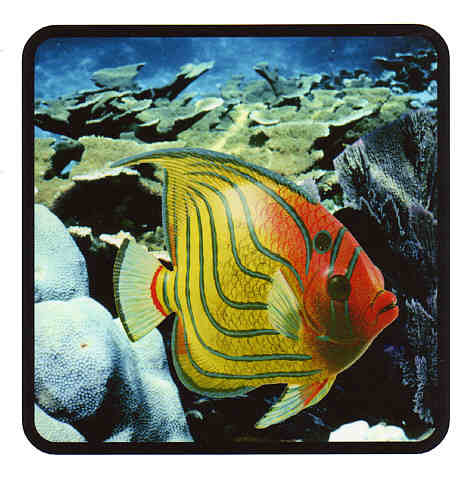 C1351020 Tropical Clown Fish Coasters. 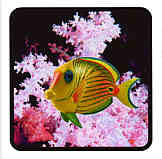 Tropical Fish Drink and Beverage Coasters from wv-prints.com.